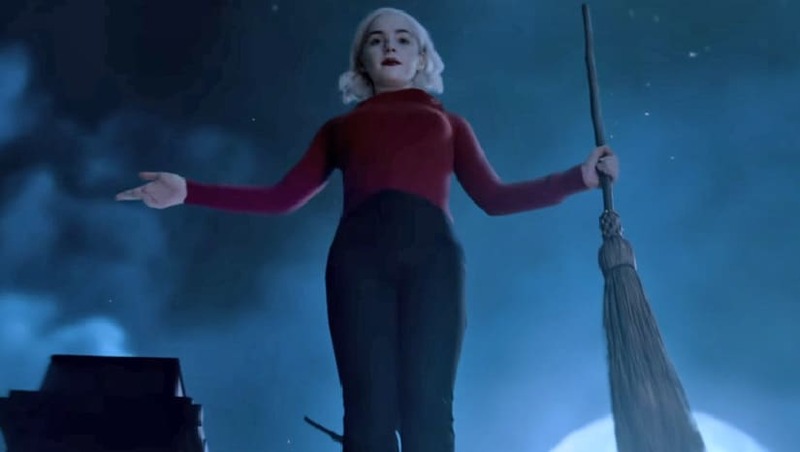 After providing a brief glimpse of Chilling Adventures of Sabrina Part 2 in December 2018, Netflix released the trailer on Monday. The video opens to Kiernan Shipka's Sabrina Spellman walking down the corridor of Baxter High with a canister of gasoline, which she proceeds to pour all over the floor before setting fire to the school. While the first season saw Sabrina struggle to find balance between her half mortal-half magical life, the upcoming instalment will see her embrace the dark side and her new platinum blonde hairdo. "I feel like I've been walking down this darker path," she says as a man drops dead in front of her. "But maybe it's not so bad." Set to The Runaways 'Cherry Bomb', the trailer shows her levitate, slaughter demons and resurrect witches. There also seems to be a complicated love triangle involving her boyfriend Harvey Kinkle (Ross Lynch) and Nick Scratch (Gavin Leatherwood). Miranda Otto, Lucy Davis, Michelle Gomez, Chance Perdomo, Jaz Sinclair, Lachlan Watson and Richard Coyle among others will also be seen in the second season. 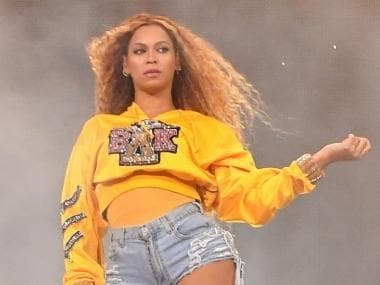 Creator Roberto Aguirre-Sacasa told IndieWire that the season will have a musical finale. "We have an amazing musical number in the finale. It’s been something we’ve been wanting to do since the beginning. One of the last days of shooting…I went up to Vancouver the day they were doing this big number. It was the proudest I’d ever been of a cast and a crew. They came together to do this huge set piece. So I’m really excited about that," he said. Netflix will release Chilling Adventures of Sabrina Part 2 on 5 April.